Everyone loves to take photos. What better way than taking them with a Photo Booth! Create memories and capture the fun with funny props and signs that complement your event. Please contact us for information about pricing and other packages, available add-on's, and custom requests. Grab a prop and strike a pose, we will take care of all the rest. 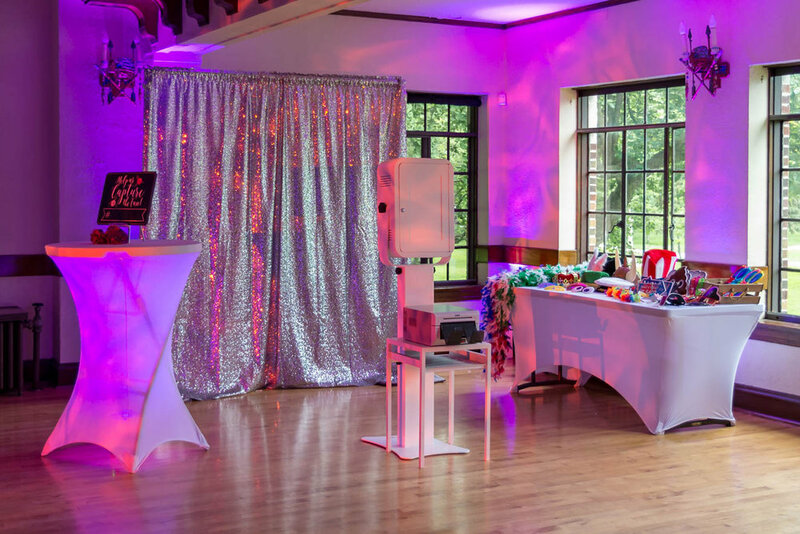 Our fun, energetic and professional photo booth attendants understand the unique needs of kosher and kosher-style events. Check out our online gallery for Photo Booth pictures from your recent event.